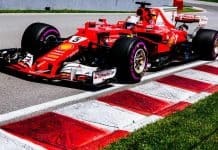 Chinese F1 Betting Tips 2018 | Pressure mounts on Mercedes to turn it around | BetOTG | Bet On The Go! 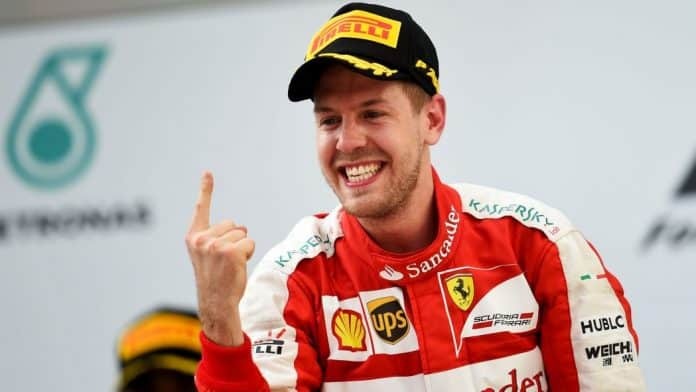 It’s hard to image anyone being brave enough to bet on Sebastian Vettel winning the first two races of the season, buts that’s precisely what the German has done. Vettel has now extend his gap in the championship by 17 points, due to Hamilton coming in third place. Mercedes inconsistencies in both races have seriously scuppered Lewis Hamilton’s start to the season. With a lack of communication between him and the team in Australia and a gearbox failure, which gave the Brit a five-place penalty starting in ninth place, they will be desperate to get one over Ferrari this weekend. Indeed Ferrari’s ability to dynamically switch tactics and bring Vettel in retaliation to Mercedes allowed them to get out ahead of Bottas. In the remaining final five laps Bottas was closing the gap by a second a lap on the German. But Vettel was able to fend-off the flying Fin to take the chequred flag. But in contrast Hamilton was fortunate to take third. Verstappen clearly came out worse when he made contact Lewis. Lewis was extremely fortunate to come out unscathed in a collision with Max Verstappen as the Dutchman tried to overtake into the first corner on lap four. The moved didn’t pay-off for Max who had to retire with a rear-left puncture not far on. 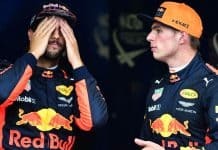 To add more misery to the Red Bull garage, Daniel Ricciardo retired also simultaneously to Verstappen. 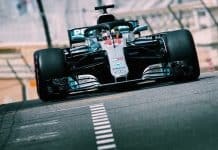 Hamilton did everything he could in the race to minimise the point deficit between himself and Vettel with some astonishing overtaking moves. What could be the move of the season resulted in Hamilton overtaking three cars going into the first corner. 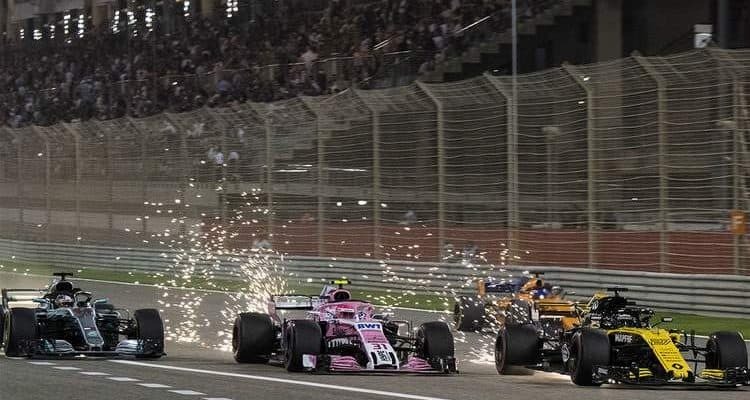 One in particular came on lap five on the main straight as Hamilton overtook Fernando Alonso he also saw an opportunity to take a late-gasping break down the inside to overtake Ocon and Hulkenberg into the first corner. 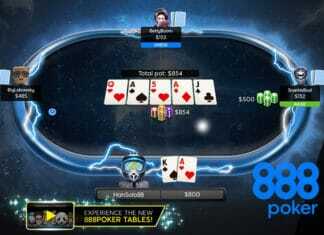 He made the move stick and from there was up to up to sixth. 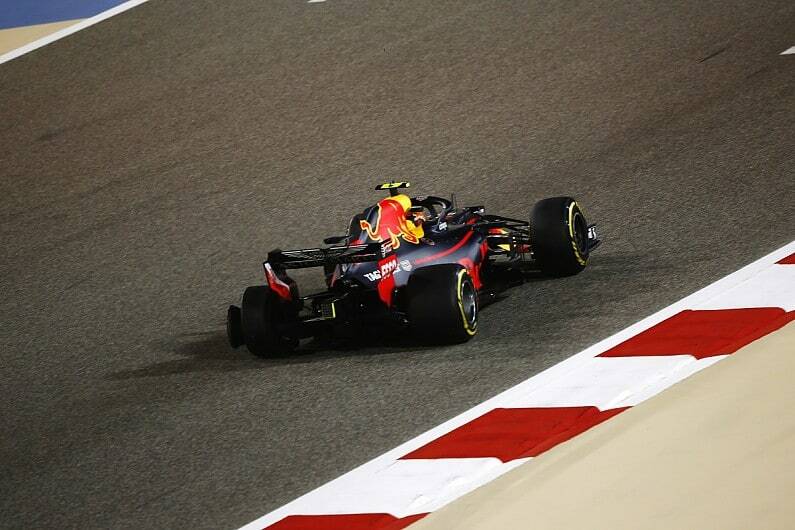 Another noteworthy result came from Pierre Gasly and Toro Rosso who came in an impressive fourth place – which equals their best ever result. Given the teams decision to move over to Honda after McLaren switch during the winter it’s an incredible achievement. So what should you expect in China? Well Lewis is a grandmaster in China with a record-breaking five wins. Vettel on the other hand has only won once here. Ferrari are notably faster on higher-temperature tracks and China is no different. This could be due to the way the Ferrari manages tyre-wear better than Mercedes at higher temps. It’s clear from qualifying in Bahrain that Ferrari are at least on par with Mercedes with pace, so results are going to be tougher to call this year than in previous. I believe provided Mercedes make no mistakes, Hamilton will raise to the occasion and pull-out the race win. Interestingly Kimi Raikkonen has kept in-touch of Vettel for both previous race so i’m slightly hedging my bets on Kimi pipping Vettel for second spot. Either way it’s great to see such a close tightly fought championship so early on in the season, even with the possibility of it being a 3-horse race, lets hope it continues.